If you are looking for a compact sport utility vehicle that is as fun to drive as it is pretty to look at, then look no further than the 2016 Mazda CX-5 on sale right now at Morrey Mazda. Since it arrived on the market, the 2016 Mazda CX-5 has been setting the standard on how it should feel to drive a compact SUV. 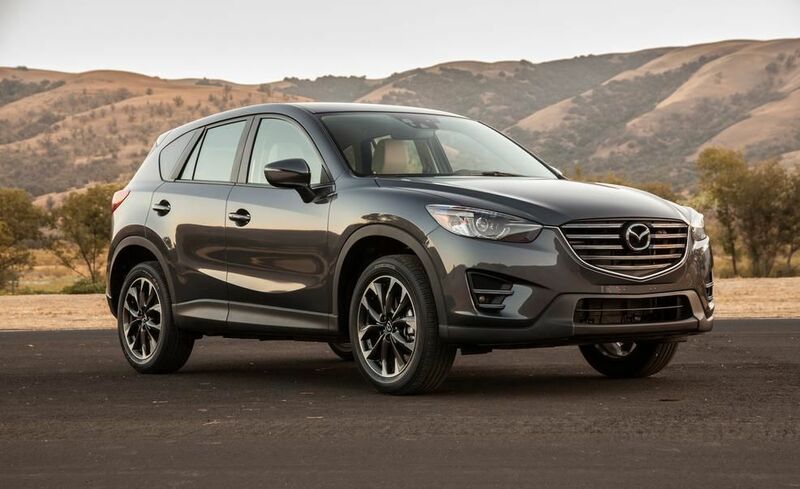 There are two engines offered in the 2016 Mazda CX-5, two transmissions and two drivetrains. That means that whatever you are looking for, you will find it in the 2016 CX-5 powered by SKYACTIV technology. The latter is a host of improvements that ensure that the engine can deliver a maximum amount of power using as little fuel as possible. This is achieved by upping the compression ratio to levels never seen in a compact SUV, improving the exhaust system less restrictive and reducing the weight of major components like the transmissions and the chassis. There are two engines offered on the 2016 Mazda CX-5. The first is a 2.0-liter four-cylinder offering 155 horsepower and 150 lb-ft of torque while the other is a 2.5-liter four-cylinder engine offering 184 horsepower and 185 lb-ft of torque. 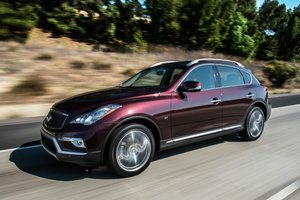 Fuel economy ratings range from 6.9 liters per 100 kilometers on the highway with front-wheel drive to 7.9 liters per 100 kilometers on the highway with all-wheel drive. 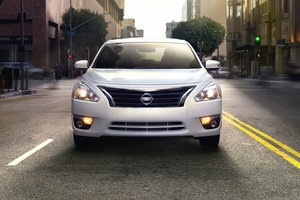 Both a six-speed manual and a six-speed automatic are offered. 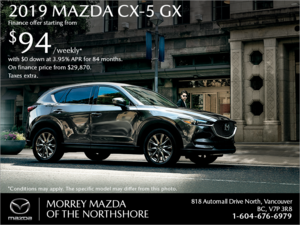 Come check out the new 2016 Mazda CX-5 in Vancouver at Morrey Mazda today!